You know they’re out there . . . and you know they need you. You’ve mailed coupons, printed t-shirts, placed ads . . . and all you’ve gained are bills and more frustration. This stuff might work for someone else, but it just didn’t work for you. So where are they hiding? And how do you reach them? You wouldn’t invest in a new piece of equipment without understanding how it works—and more importantly, how it helps your business. Advertising and marketing are just as essential to your business health as a new shop sign or a piece of equipment; they are investments—not expenses. Does managing your social media accounts and direct mail campaigns seems like too much of a hassle? Could you use more TOMA (“Top Of Mind Awareness”) from your customer base? Our Tomato Project program may be for you! 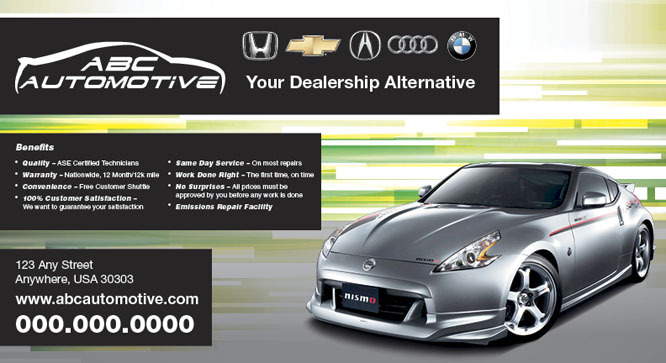 Mudlick Mail is the industry standard in auto repair for reaching customers via direct mail. SendOutCards is a great tool for maintaining personal connections with clients and contacts with cards and gifts. Robert Clayton and Renee Evans are here to guide you on your Tomato journey! 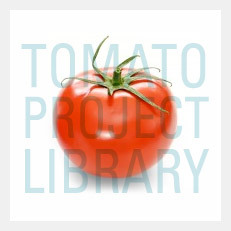 Learn more in the Tomato Project library! How can Turnaround Tour ShopPros increase your ROI? 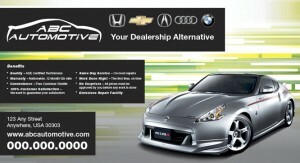 With a few key strategies, anyone can hit their marketing bull’s eye and maximize their advertising dollars. Do you know where your customers are? Take our five-question Advertising Marketing Business Performance Survey and receive immediate feedback! If yes, please list your offers.